Here is free website Unblocker to access restricted websites as Interactive PDF. All you need to enter the URL of blocked website and then view it as PDF. 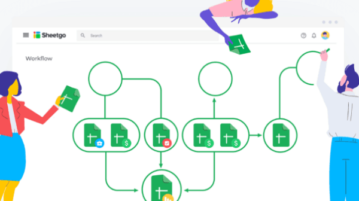 Convert PPT to WORD online with these free websites. 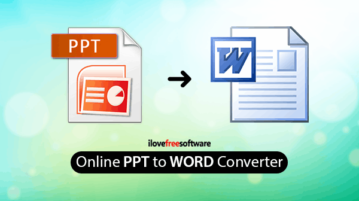 Upload PPT file, choose to WORD format, convert and download the converted WORD file. 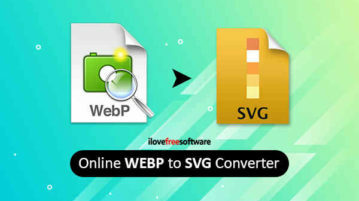 Here you can online convert WEBP to SVG using free websites. Upload WEBP file, choose SVG format, convert and download SVG file. 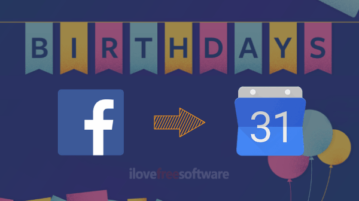 How to Export Facebook Birthdays? Here you can export Facebook birthdays. Download birthday data from Facebook, import it in the interface, select friends, get all birthdays in calendar. 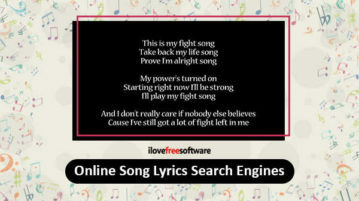 Here are 7 song lyrics search engine to find lyrics of any song. Type custom keywords, songs, artists and search for favorite songs from different sources. 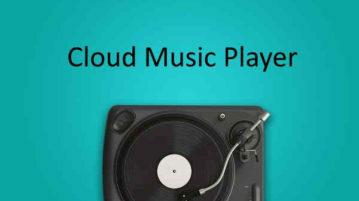 Here is the Cloud Music Player for Google Drive, Dropbox, S3, Azure, WebDAV. Select the source where the music is stored and access the playlist to listen. 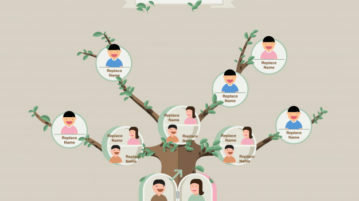 This article covers 5 websites which you can use as Genealogy search engines to dig dipper into your ancestry for genealogical research. 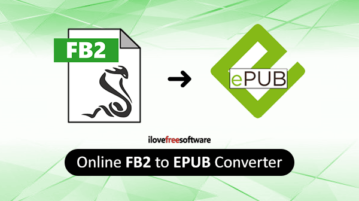 Here are 10 online FB2 to EPUB converter websites free. Upload FB2 file, set the target format as EPUB, convert and download the output of EPUB file. 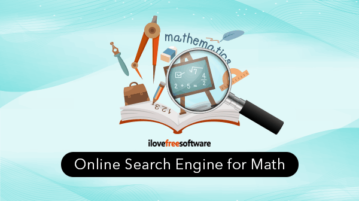 Free online search engine for Math. Enter your query related to Math in the search engine, get different results just like Google search engine displays. 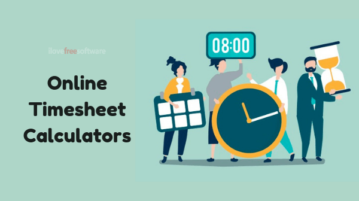 This article covers 10 websites with free online timesheet calculator which are good for occasional or one-time use. 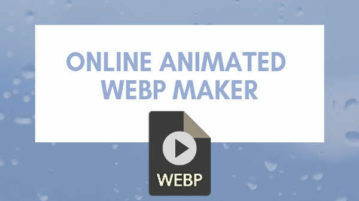 Online create animated WebP with this free website. Upload images with multiple format, customize each image, delay time, loop count & create animated WebP. You can convert EPUB to AZW3 online with these free websites. 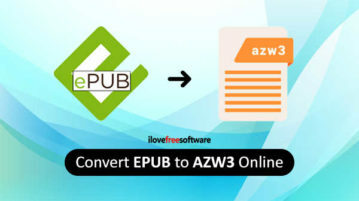 Upload the EPUB file, select output format AZW3, convert and download AZW3 file. 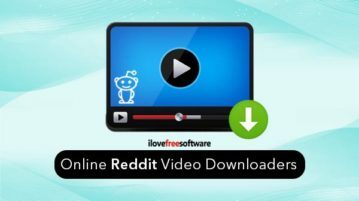 Here are 4 free online Reddit video downloader websites. You can provide the URL of a Reddit video and these sites will help you download the output video.